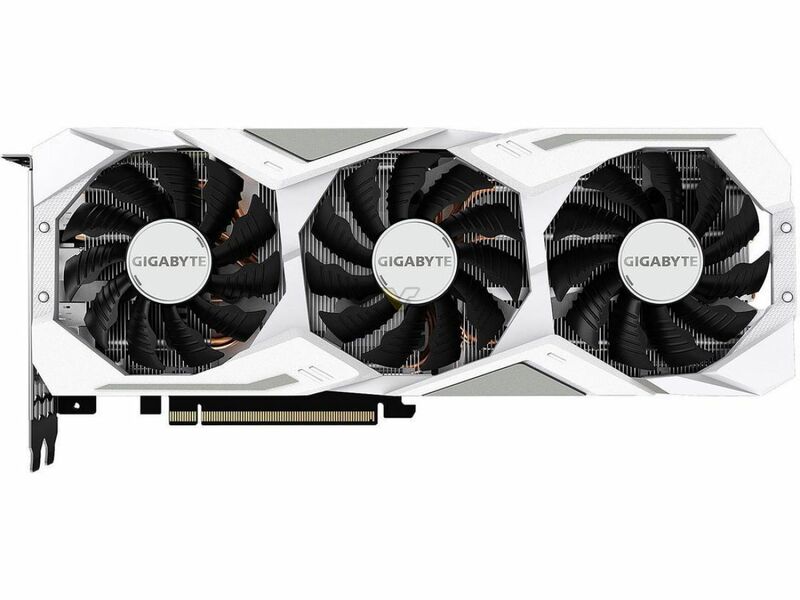 Gigabyte is set to announce a White edition of Gaming RTX series. A new model is identical to the black version of Gaming OC. 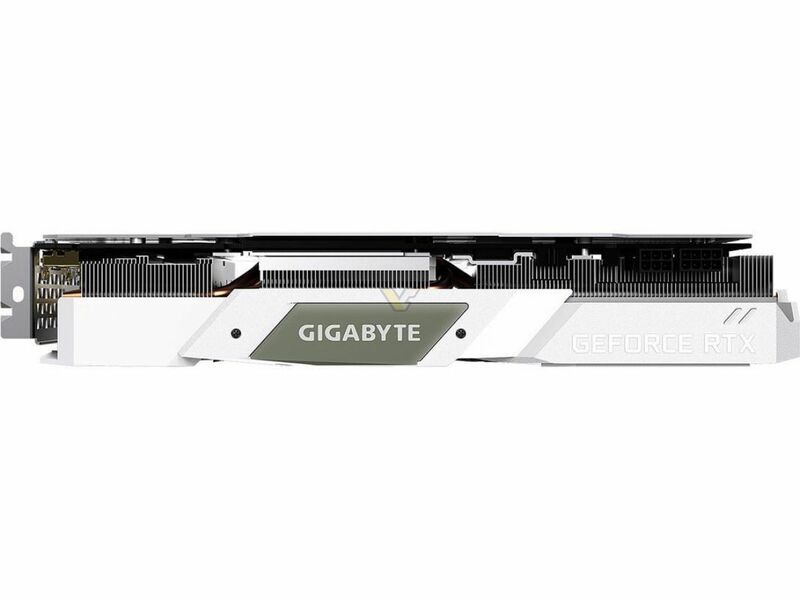 The card features triple-fan WindForce 3X cooling solution and standard display connectors. It is very likely that both Gaming ‘Black’ and Gaming ‘White’ models will feature the exact same clock speeds as well. 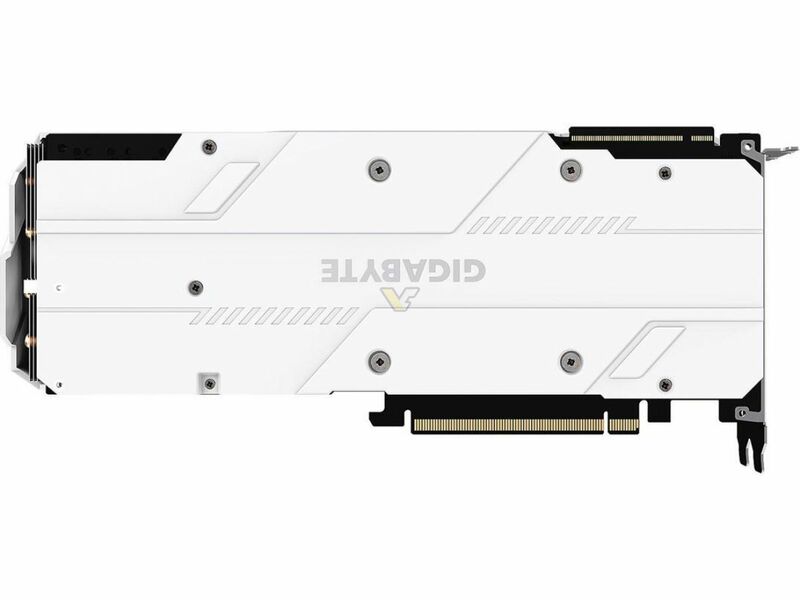 The card is 2.5 slot high (which is important to mention if you are looking at NVLINK SLI). 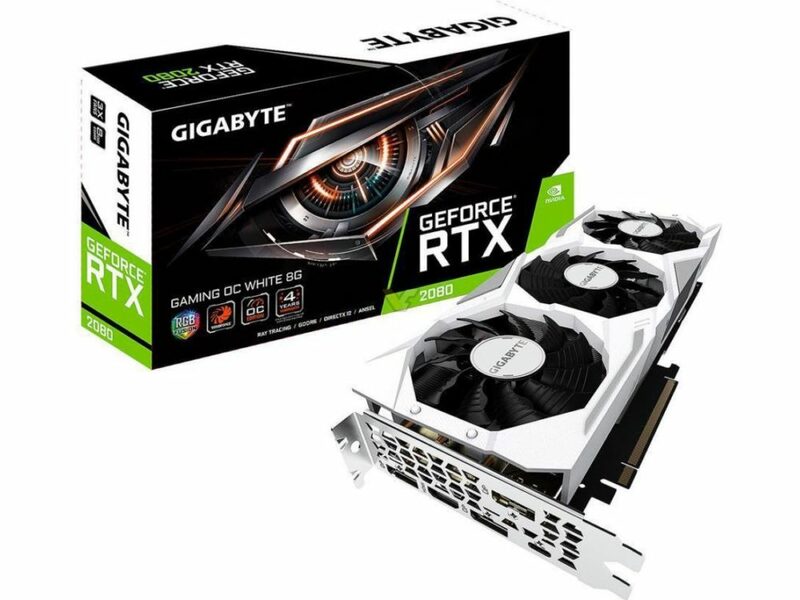 This RTX 2080 is equipped with 6+8-pin power connectors.